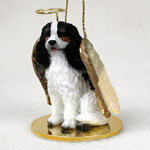 Year after year we make it a priority to offer our dog ornaments in every breed and color for the holiday season. Our teacup ornaments are too cute! 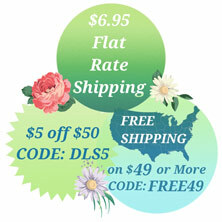 They are approximately 3.5 inches in diameter and come with an adorable ribbon which makes the ornament ready to hang. Each ornament has a magical winter snowman scene. We also have guardian angel ornaments. The angels are a perfect way to keep your dog in your heart when they are no longer by your side. They can also be used to protect you and help safely guide you through the day. 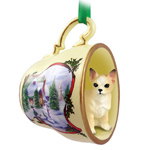 Our tree ornaments are not only cute, but will match your Christmas tree perfectly. They are highly detailed and finished off with a sparkling glitter finish that adds that extra pop! Our newest addition to our dog ornaments collection consists of scarf ornaments. 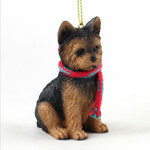 These ornaments are a larger version of our mini figurines and contain a scarf wrapped around the dog’s neck. Not only are they cute, but perfect for the holidays!